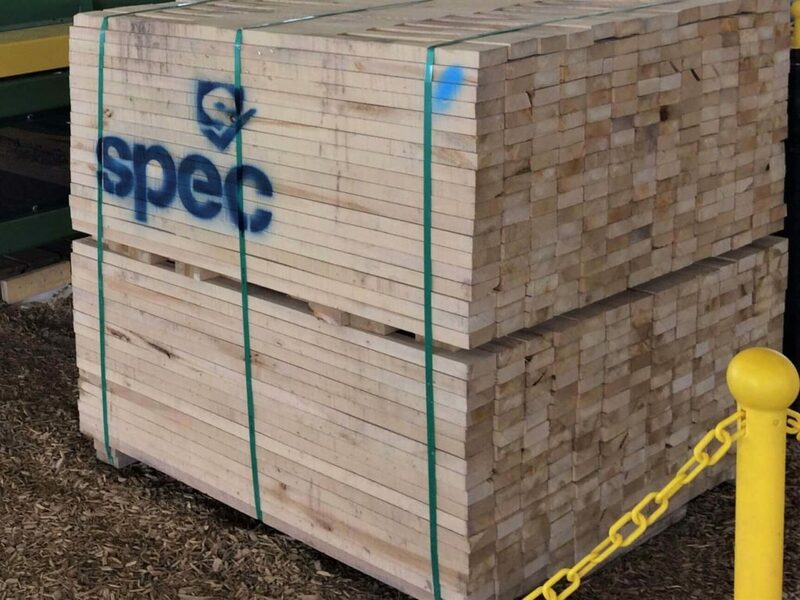 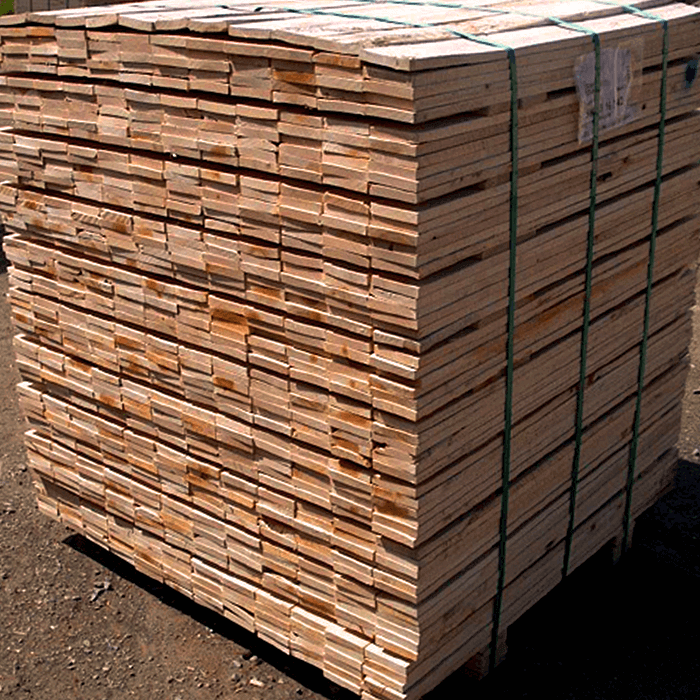 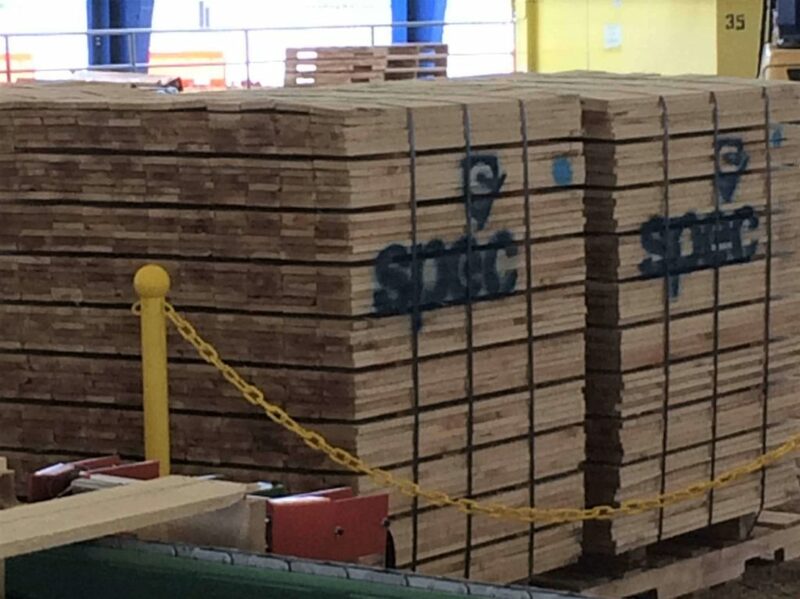 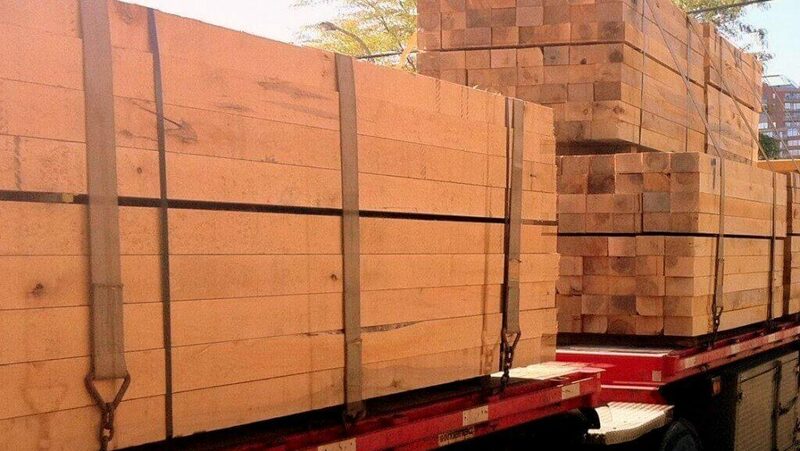 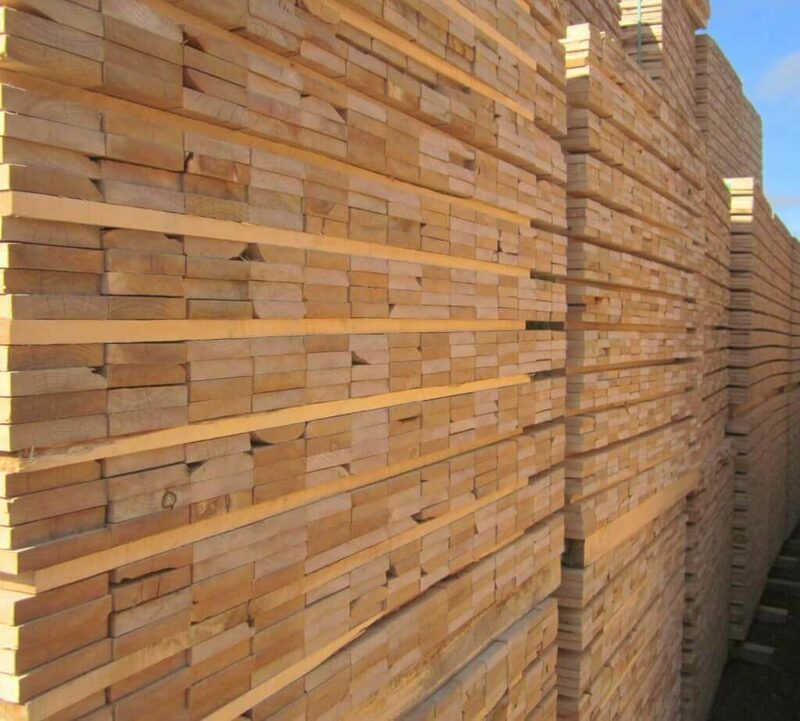 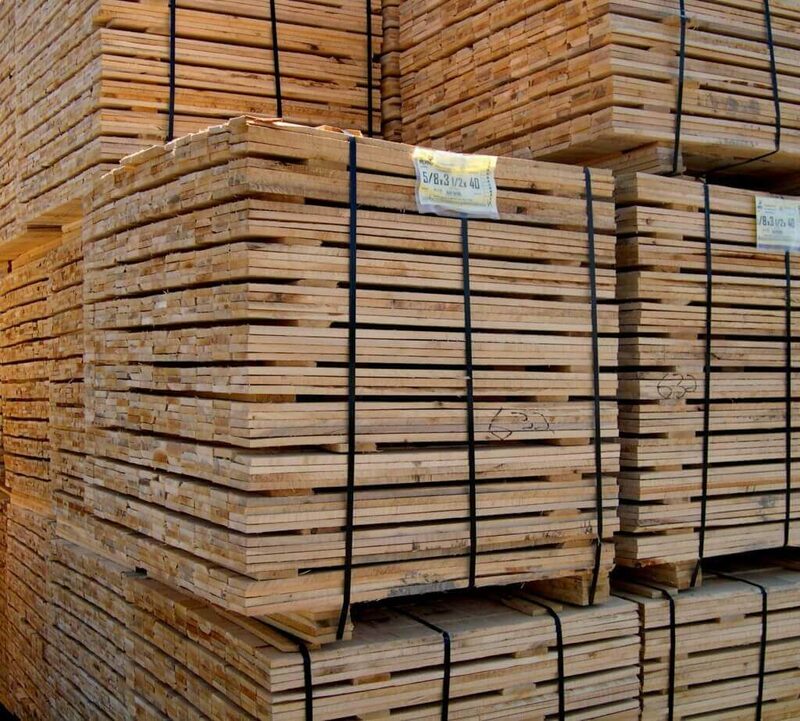 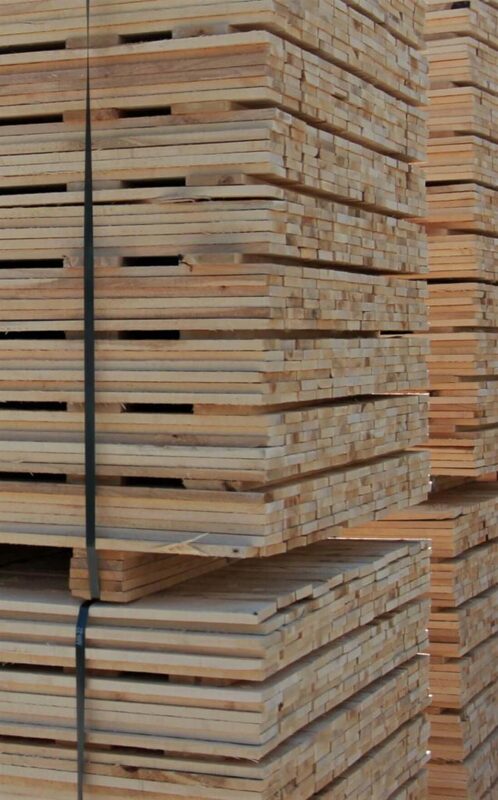 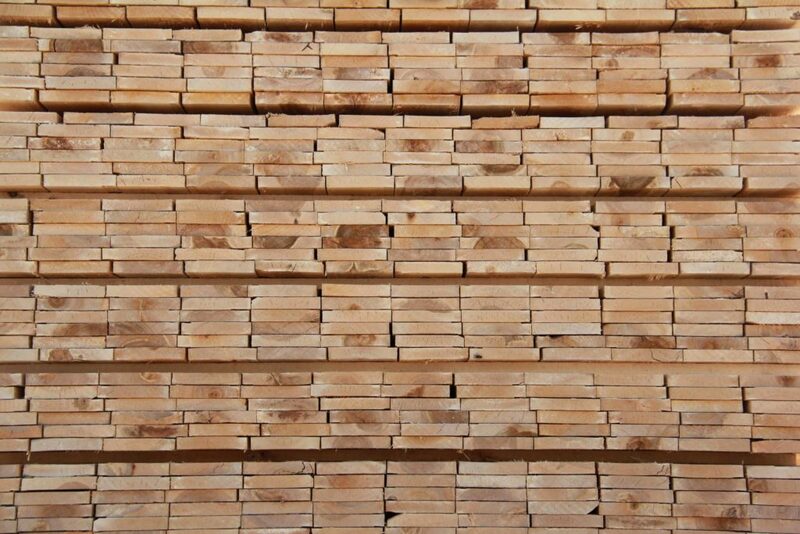 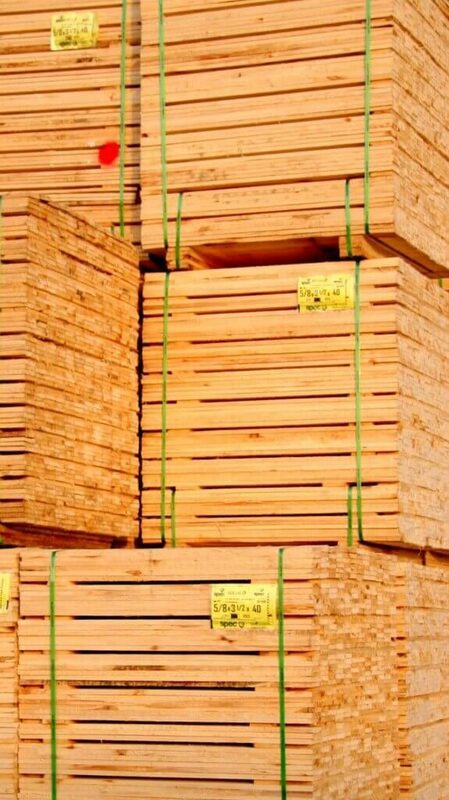 Our production mostly derives from northern hardwoods (birch, hard maple and soft maple) We supply pallet manufacturers and recyclers in Canada and United States. 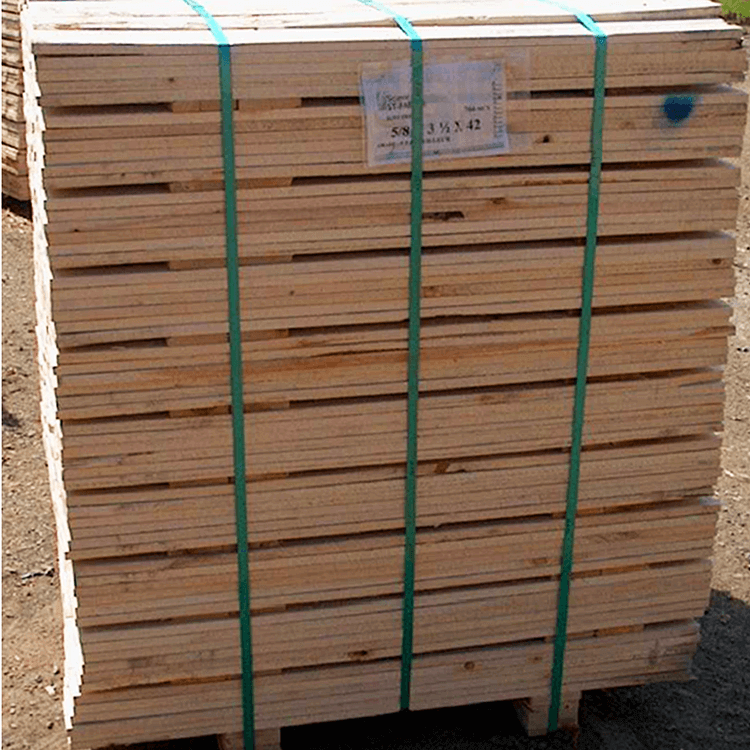 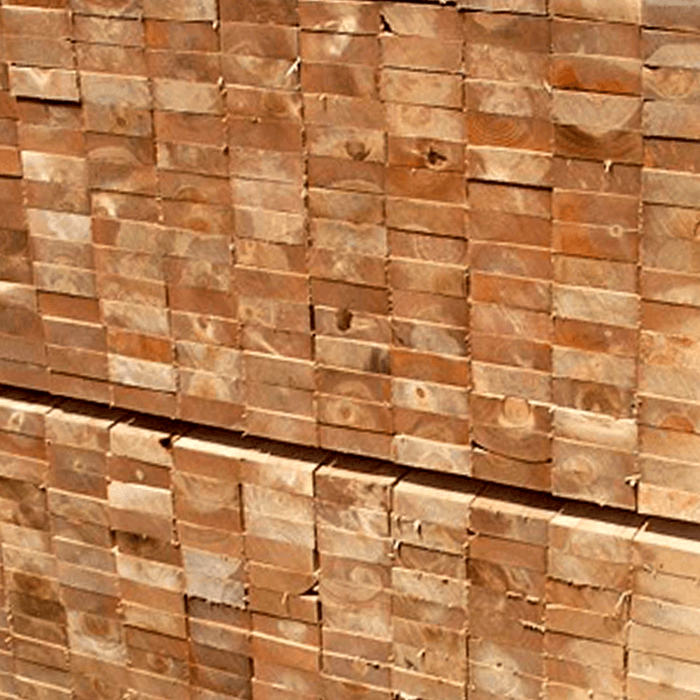 Twenty five years ago pre-cut pallet lumber was graded “economy and better” or “#1 grade”. 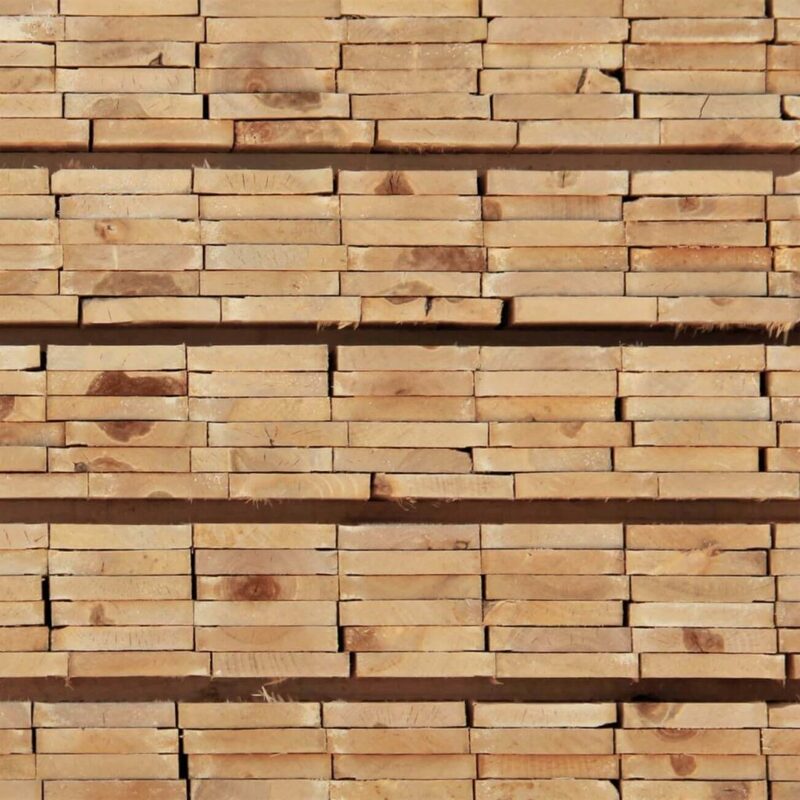 There were no real grading rules. 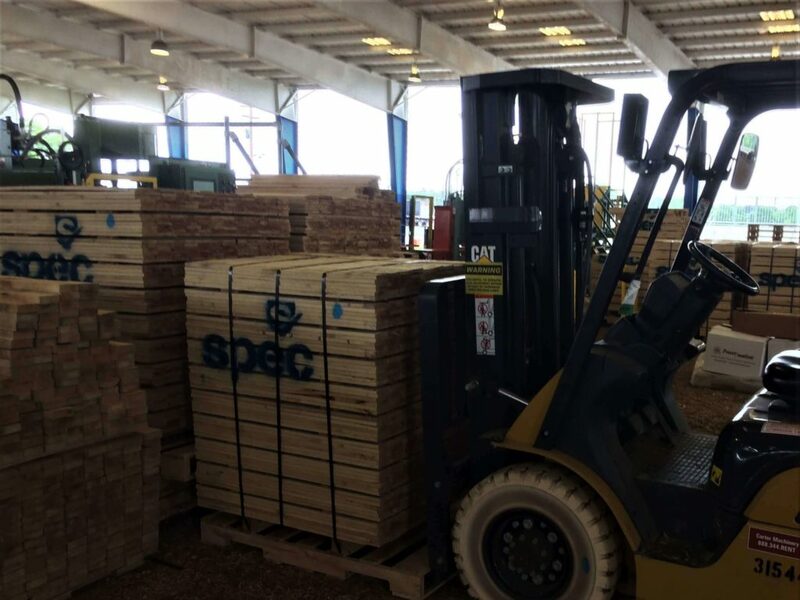 We developped an innovative approach that involves visiting customers and understanding their needs i.e., the pallet manufacturers and end-users. 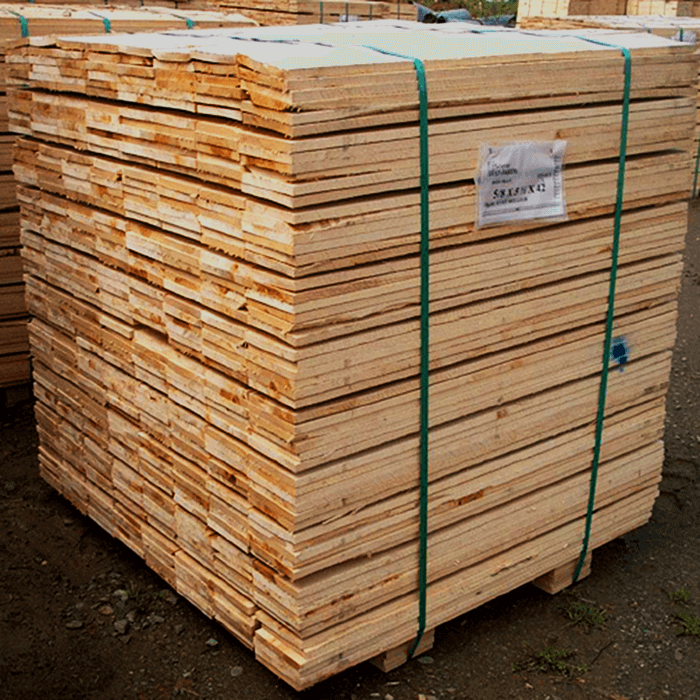 That was followed by many visits to the mills with pallet manufacturers to educate them about the mill’s manufacturing capacities and limitations. 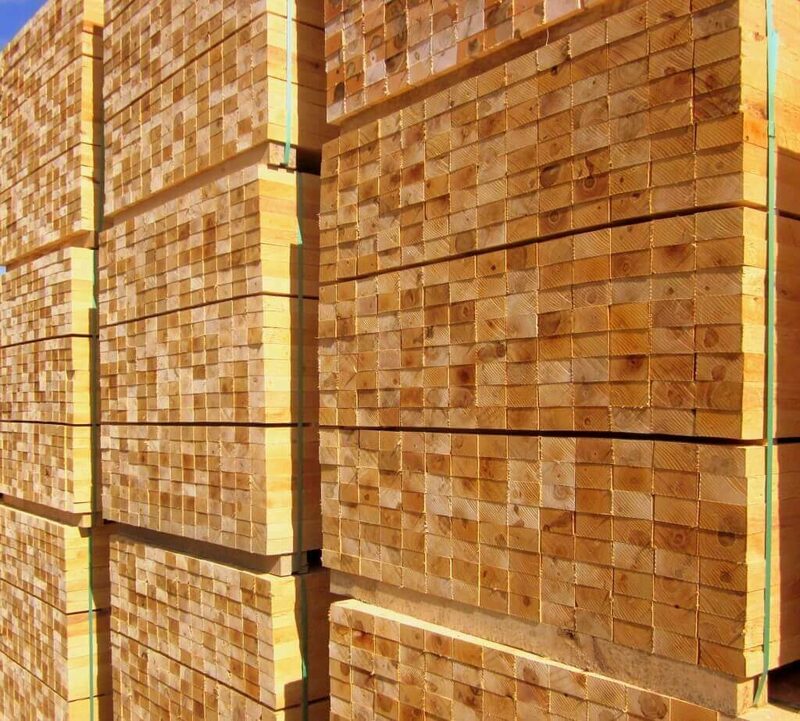 With our assessment of the local log supply and each mill’s specific equipment, we were able -for the first time- to designate a sensible spectrum of grades: A #1, #2, #1-2#, #3, #3&btr, and economy grades. 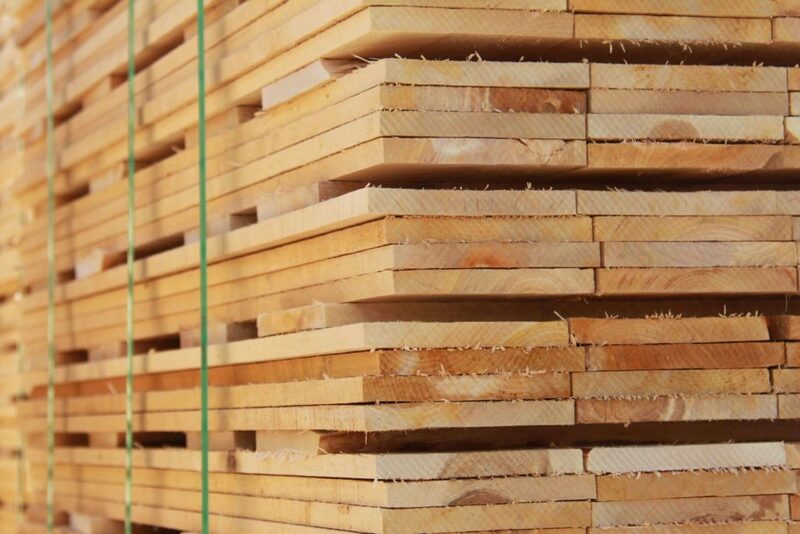 Our highly successful marketing approach relies on establishing partnerships with our suppliers and customers. 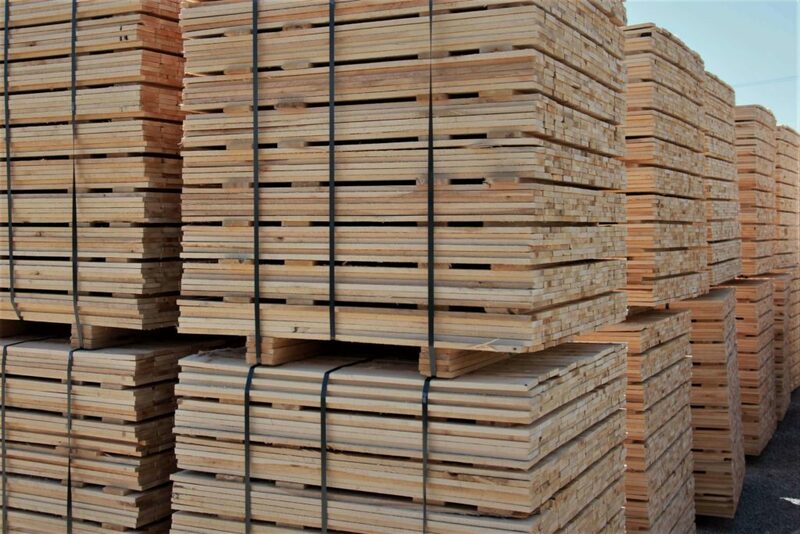 We assure the quality at the mill before merchandise ships to customers. 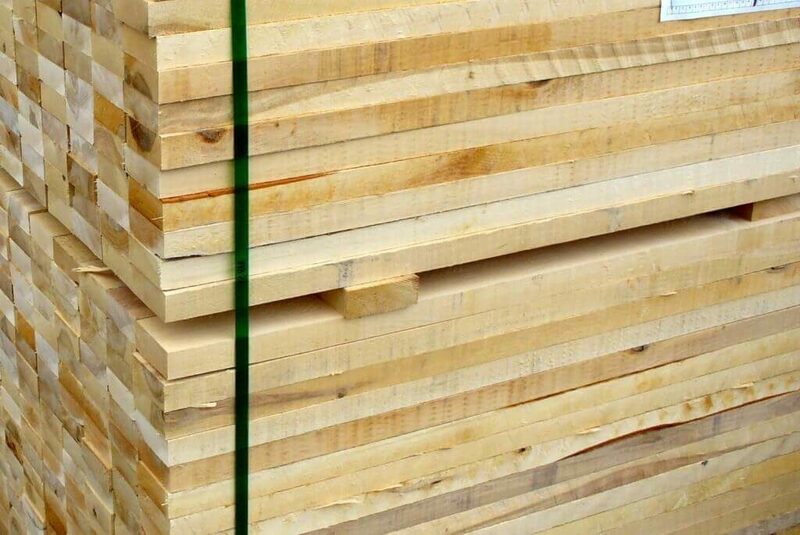 This close working relationship between our suppliers and our team guarantees consistency in every load, in every bundle and in every grade.